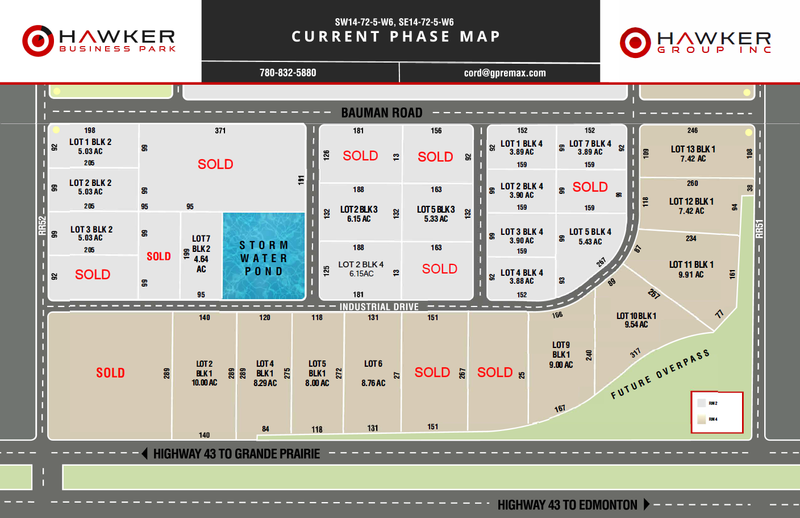 Located directly across from the Ritchie Bros. Auction site with frontage onto Highway 43. This park is well positioned for maximum exposure with incredible access. 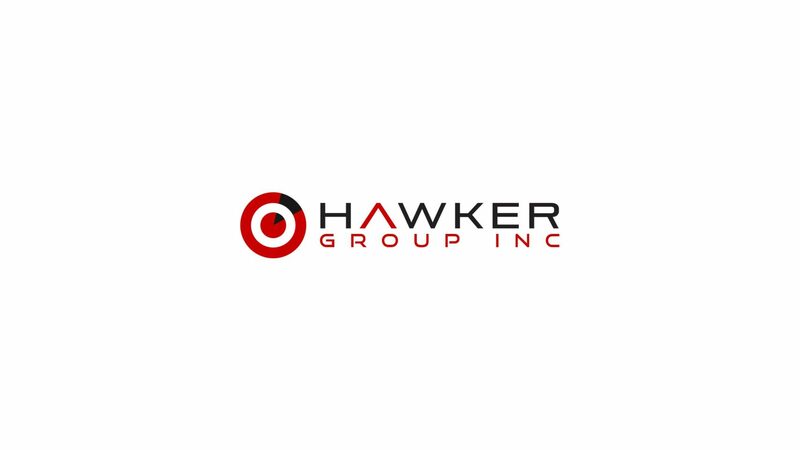 Located on the busiest Alberta Transportation Highway in the Peace Region, Hawker offers not only quick access to any part of Grande Prairie but also Northern Alberta. The Hawker Park is serviced with in-ground power, Telus fiber, ATCO Gas and city water. The developer has worked tirelessly with engineers and urban planners to build a park that is design to help business’ succeed by being able to quickly service Grande Prairie, Northern Alberta and B.C. For more information please call Cord Spero today and let’s make this the future home for your business to invest.